August 17 marked a significant milestone for Shell Philippines Exploration B.V. (SPEX) as it celebrates a Goal Zero performance for three consecutive years. 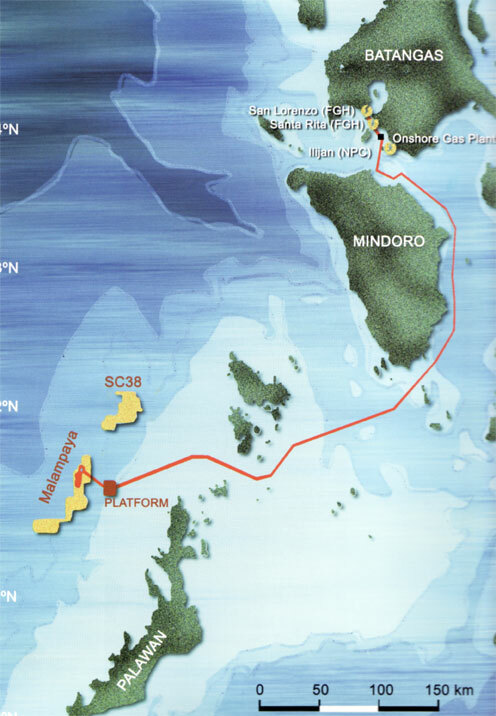 The achievement comes in a period where SPEX completed two historical milestones in the history of the Malampaya Gas Project: the construction of the first oil and gas platform in the country and the delivery of the most complex scheduled shutdown to date. “One quality always cited by those who visit Shell facilities in the Philippines is our ability to move on positively in the face of constant change,” said Baste Quiniones, SPEX Asset Manager. A consistent compliance to Shell’s Health, Safety, Security, and the Environment (HSSE) guidelines is the key to SPEX’s impressive Goal Zero performance. SPEX maintained a spotless record of Lost Time Injury, Tier 1 Process Safety Event, and Significant Environmental Incident. Baste cited three reasons that helped SPEX achieve this milestone. The first is following the golden rules—Comply, Intervene, and Respect. In periods of strong demand on schedule or production, employees listen to each other with respect and intervene when things are not right. The second is the resiliency of the people of SPEX workforce. Lastly, everyone is treated equally when it comes to safety. Lines of communication are always open in communicating good or bad news, and leaders spend time with their respective teams to monitor progress. “We treat each other with care, like family. This drives us to listen without discrimination to others, especially if it’s bad news. This drives leaders to spend time with their teams and our workers in the field to check how they are,” Baste said. 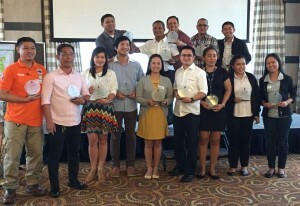 The Quarterly Contract Owners/Holders, Contract Managers, and Contractors’ Safety Officers (CSOf) HSSE Leadership Forum was held at the Acacia Hotel on July 28. 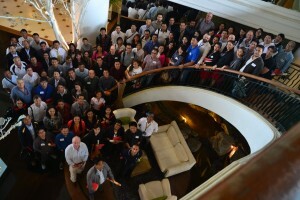 The quarterly forum highlights SPEX’s HSSE and Goal Zero performance.